In my free time, I work on lots of different projects and when finished get posted tinkersprojects.com/. This user joined on 01/10/2018. I’m from Sydney, Australia, studying electrical engineering at Macquarie University. Since I was young I have been taking apart and modifying everything to see how they work. In my free time, I work on lots of different projects and when finished get posted here. I have many projects on the go at one time, sadly many don’t get completed due to not have enough time to complete them or financial problems to develop it. 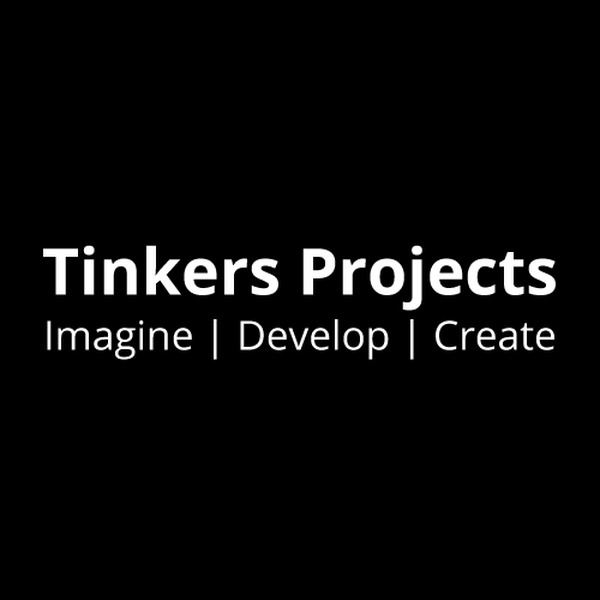 You are about to report the user "Tinkers Projects", please tell us the reason.